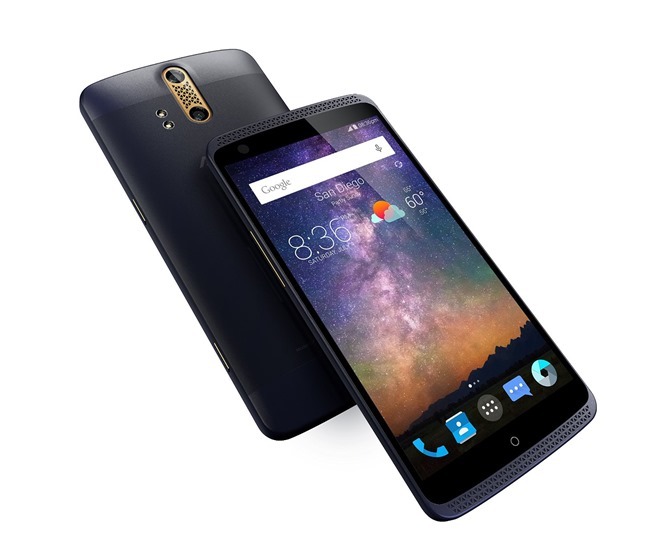 The Axon sells for $449.99 at all outlets and in all colors, though Newegg is currently backordered for the blue model and doesn't have the gold version is stock, and Amazon only seems to be selling the blue version. eBay has all three (though not many at the time of writing). 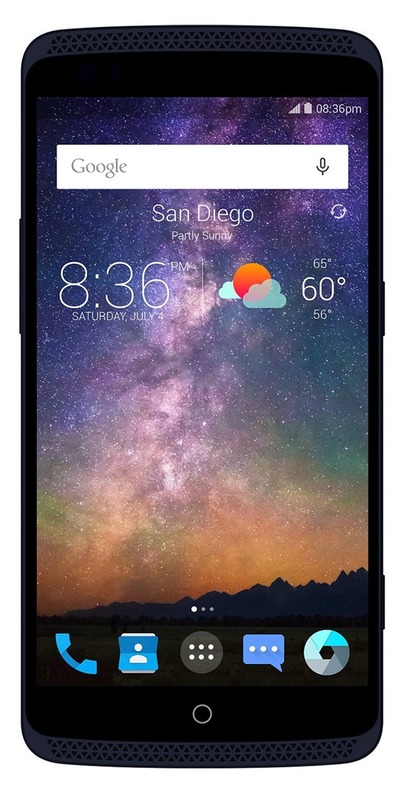 That price will get you a 5.5" screen with a resolution of 2560x1440, a Snapdragon 810 paired to a massive 4GB of RAM, 32GB of storage, a dual rear camera setup with 13MP and 2MP sensors (similar to HTC's Duo camera designs), a 3000mAh Quick Charge 2.0 battery, and a unique all-metal body. ZTE would particularly like you to note the 32-bit 192KHz audio support and the JBL headphones included in the package. That's a lot of phone for $450, meeting or beating most of the current flagships in everything except camera sensor, and it also includes Android 5.1. With a wide range of GSM and LTE bands it should work well on AT&T and T-Mobile (and the various MVNOs that use them) though Verizon and Sprint are obviously out. It doesn't hurt that the phone's triangular speaker grilles and rear trim give it a bit of unique flair. Any takers? 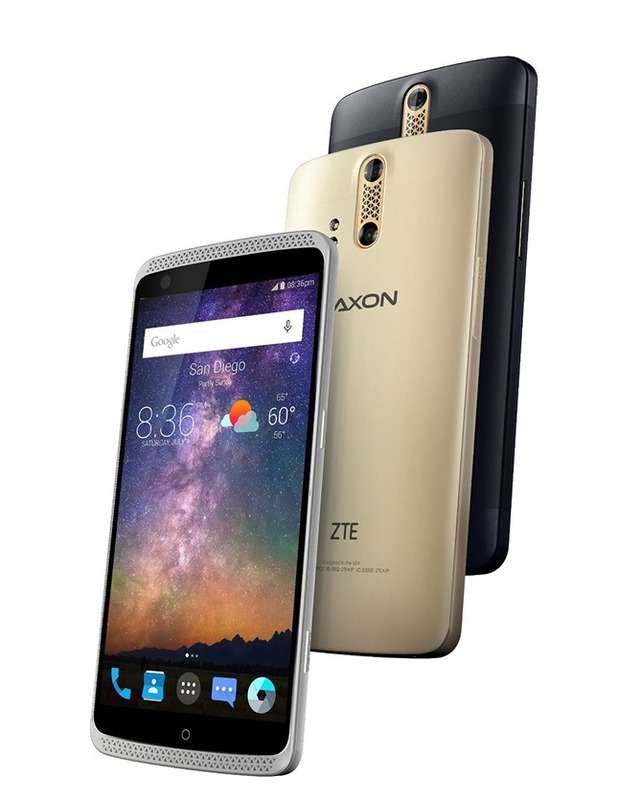 Don't expect the Axon to show up on carrier shelves any time soon.